264 Kernodle Road Gibsonville, NC. | MLS# 925685 | Greensboro Real Estate | Kriegsman & Associates Inc. Priced for a quick sale. 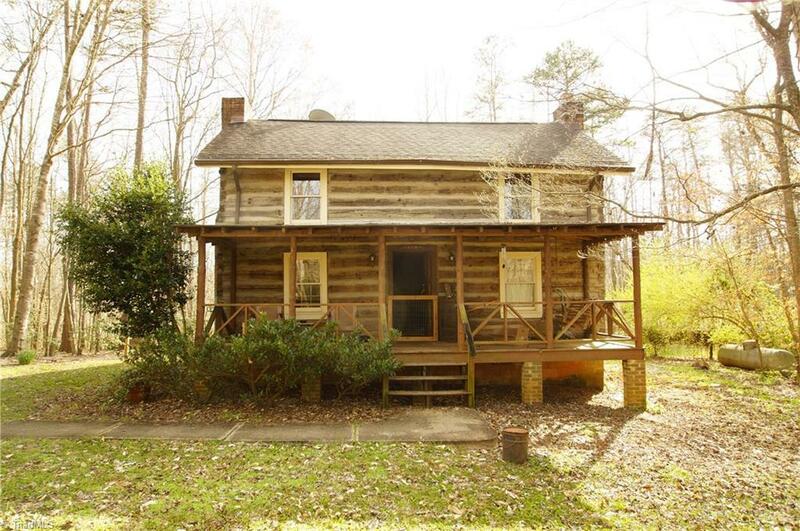 If you have been looking for a log home, in the woods, & touching the Haw River, this is the one. Property being sold AS IS. Would make a perfect retreat for the week-end.